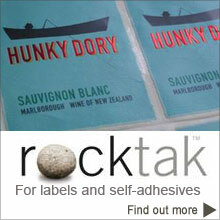 Rockstock is ideal for magazines and brochures. The matt, non-glaze surface is easy to read. 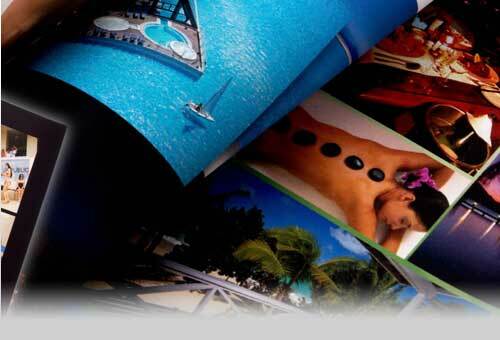 Offset, letterpress, gravure, flexographic and UV offset prints well and superior coatings with no acid, base or bleach. Because of the product strength lower weights can be used. If heatset is considered, trials should be carried out at lower heat and running speed. 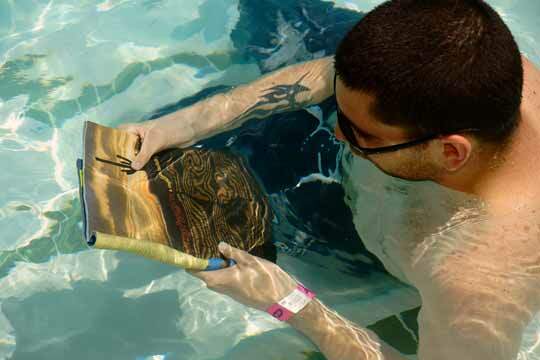 These are necessary as the sheet may be distorted by the heat. 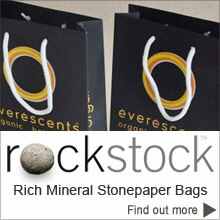 Magazines can be taken to the beach or out in the rain due to Rockstock's waterproof quality.